A film made in celebration of 10 years of work with children and families that reveals how EQ has grown and risen to new challenges. An account of the pioneering work of the small EQ team that closed the first baby home in Bulgaria and created alternative services. It contains interview footage of parents whose children returned home from the institution and others who were supported and enabled to look after infants that might otherwise have gone to institutional care. The true stories of three families who overcame great difficulties in order to provide their children with a secure future at home and not in institutional care. Stories of foster families in Ruse who care for children with significant special needs because they have been abandoned at birth or successfully removed from institutional care. 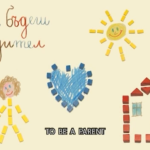 Film in which EQ team members share their experiences of the early stages in the development of adoption support services in Ruse. 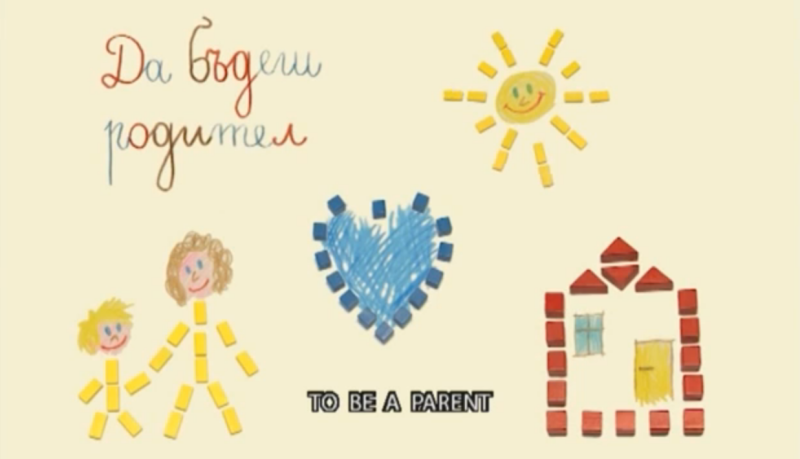 Film in which EQ team members share their experiences of the early stages in the development of foster care services in Ruse.